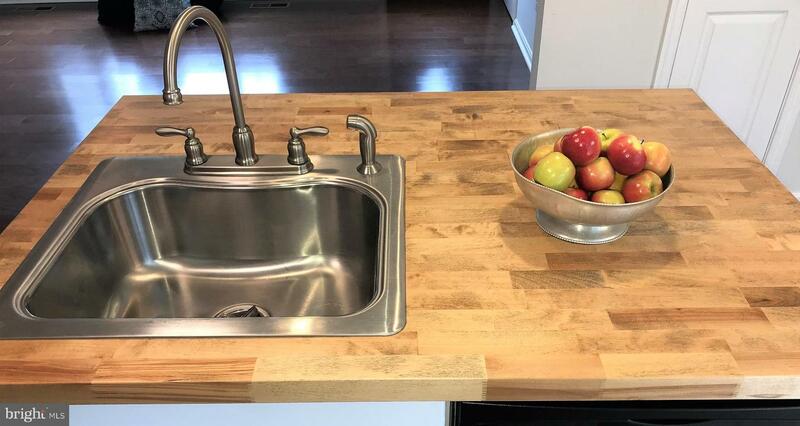 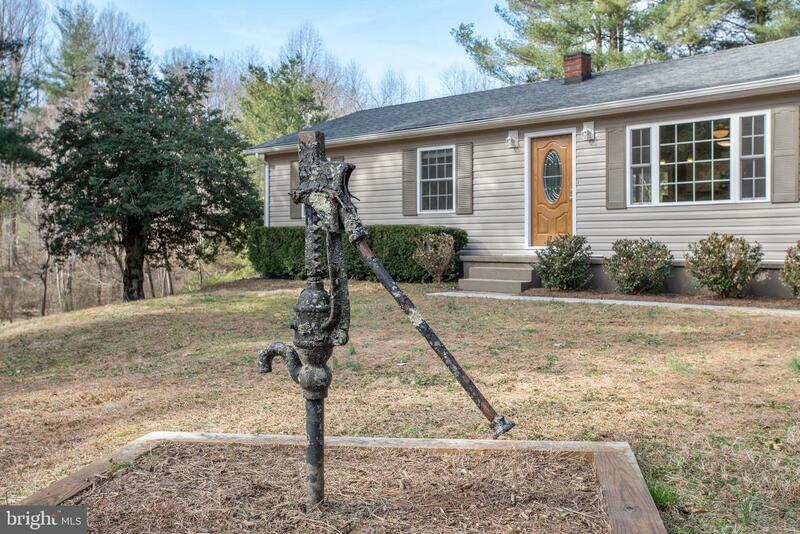 See this adorable home before it is gone. 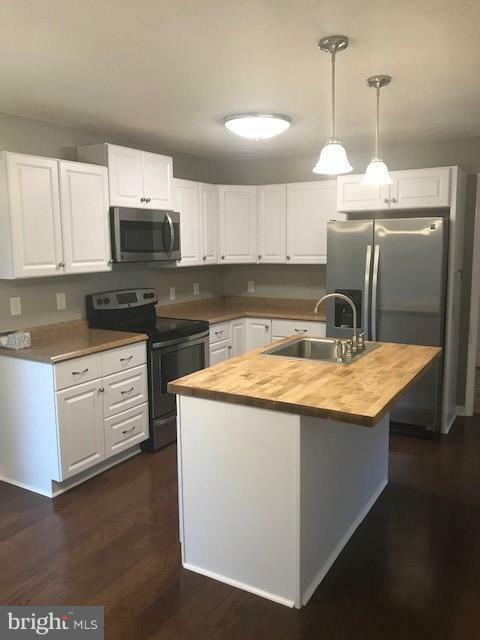 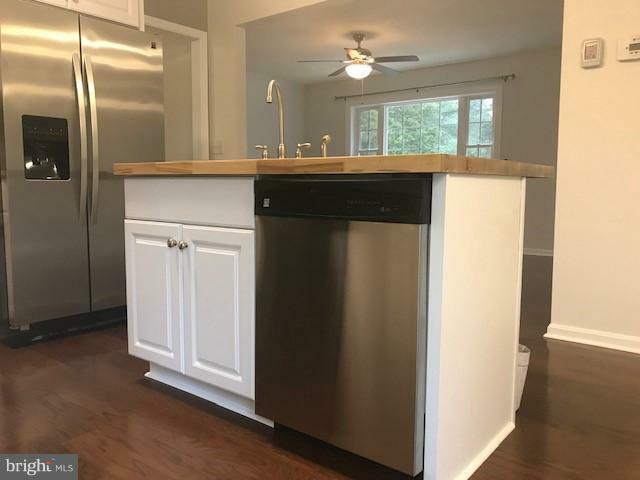 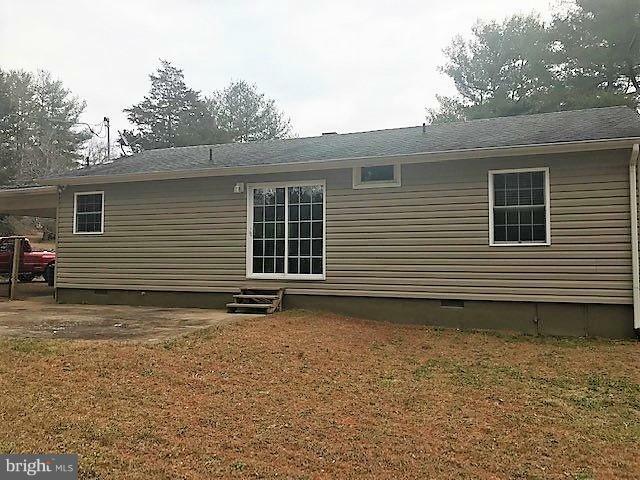 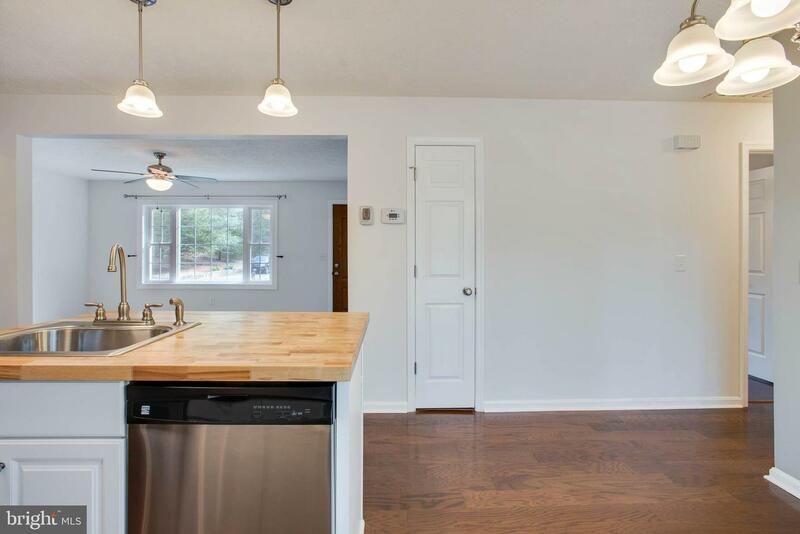 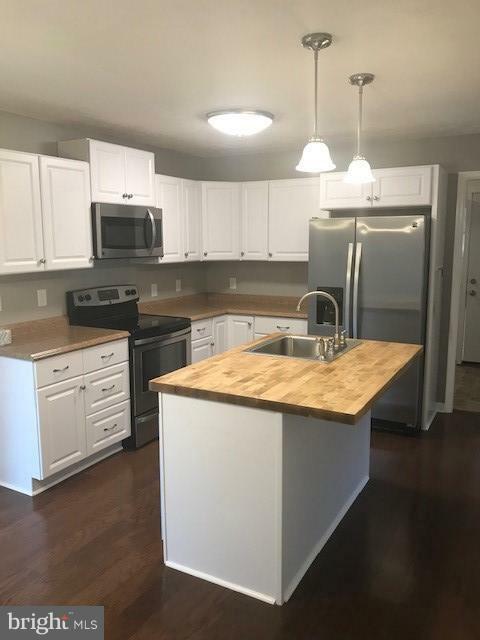 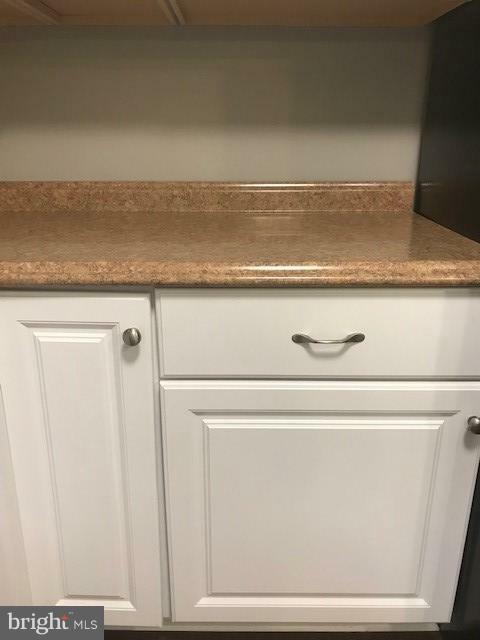 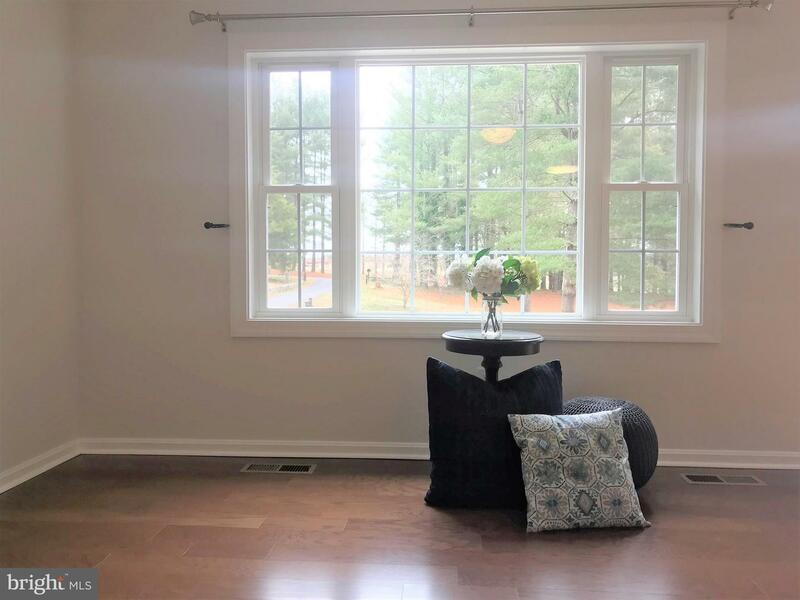 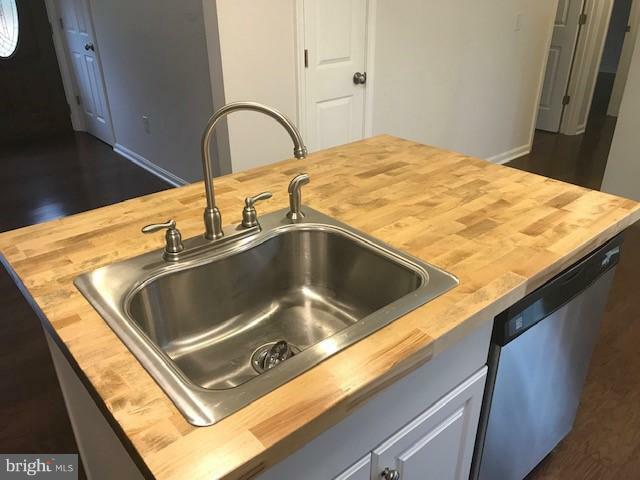 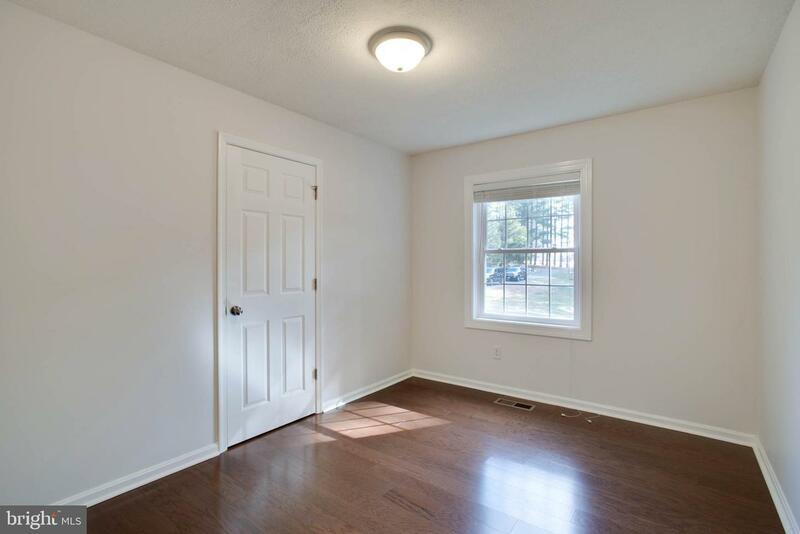 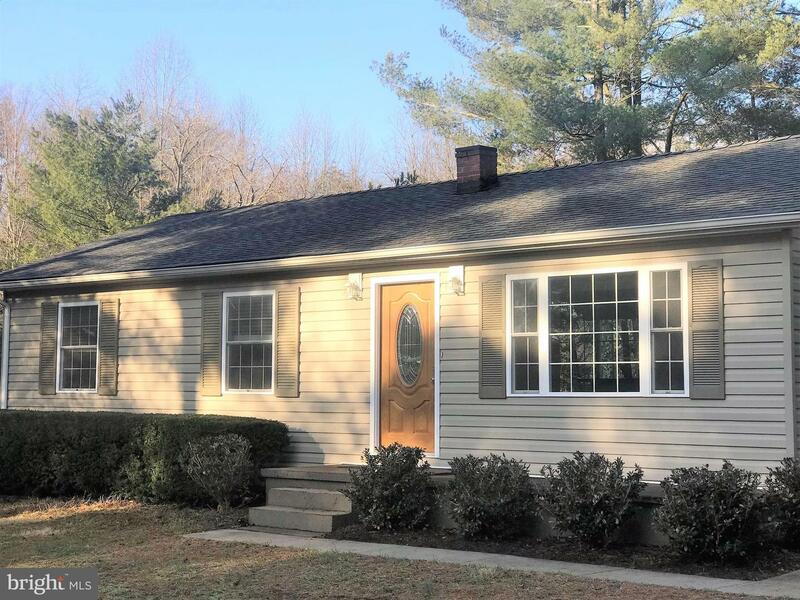 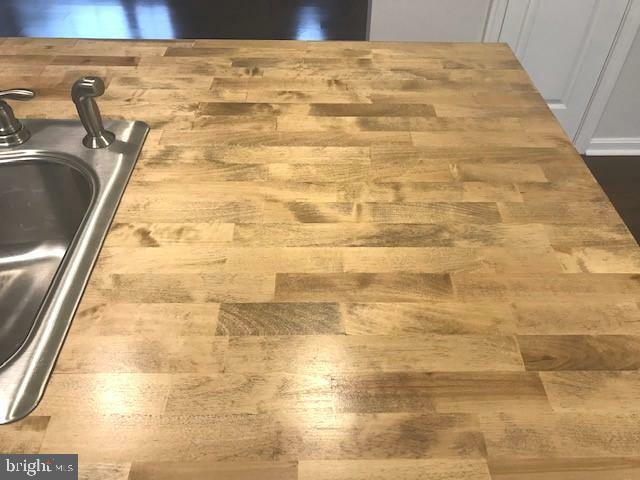 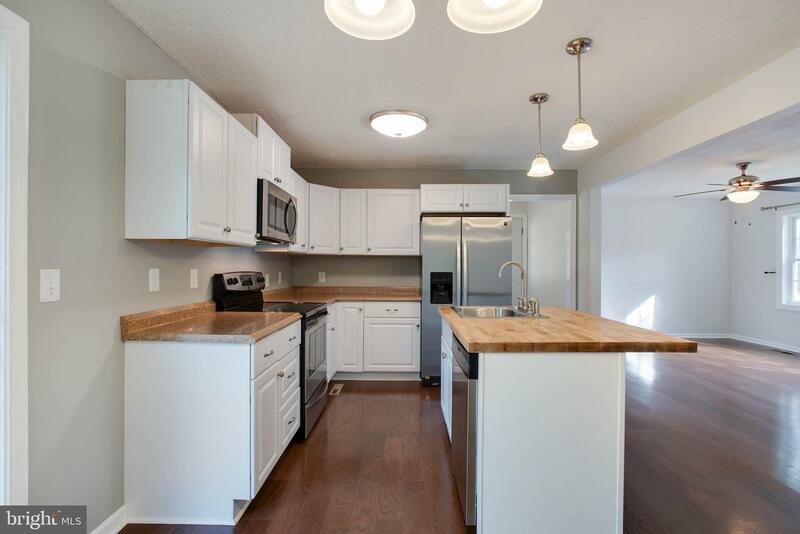 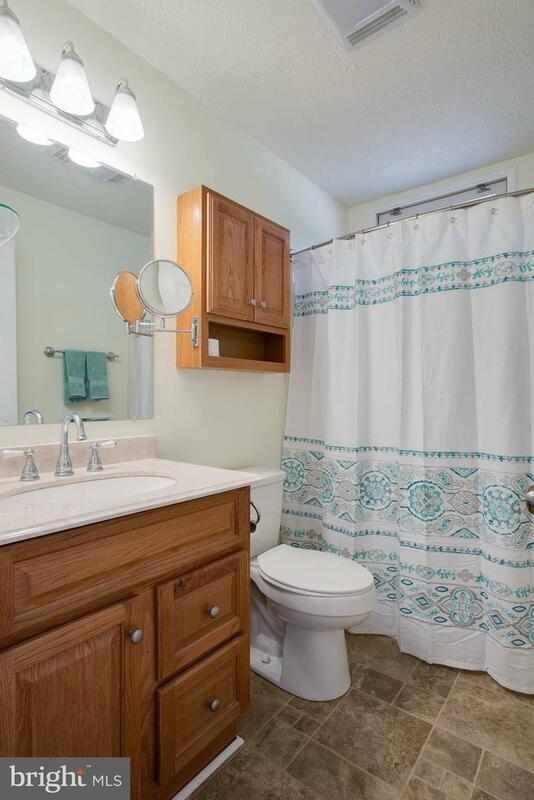 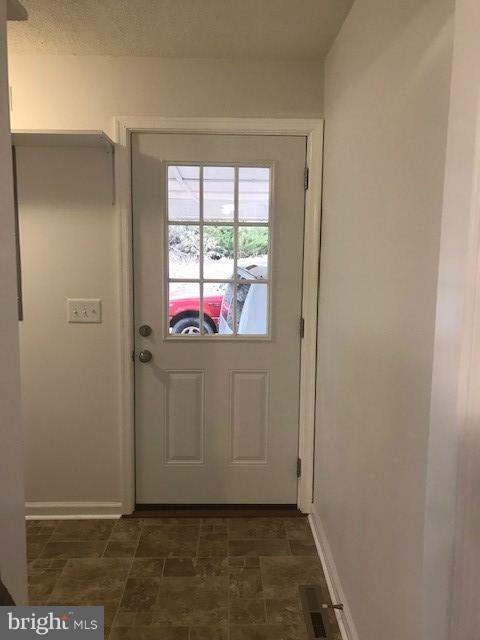 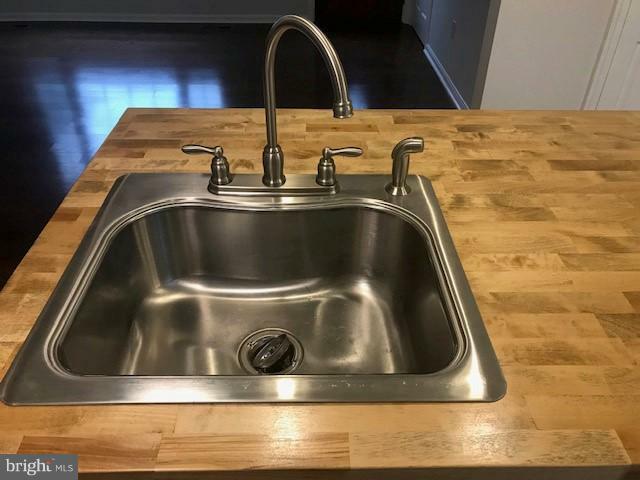 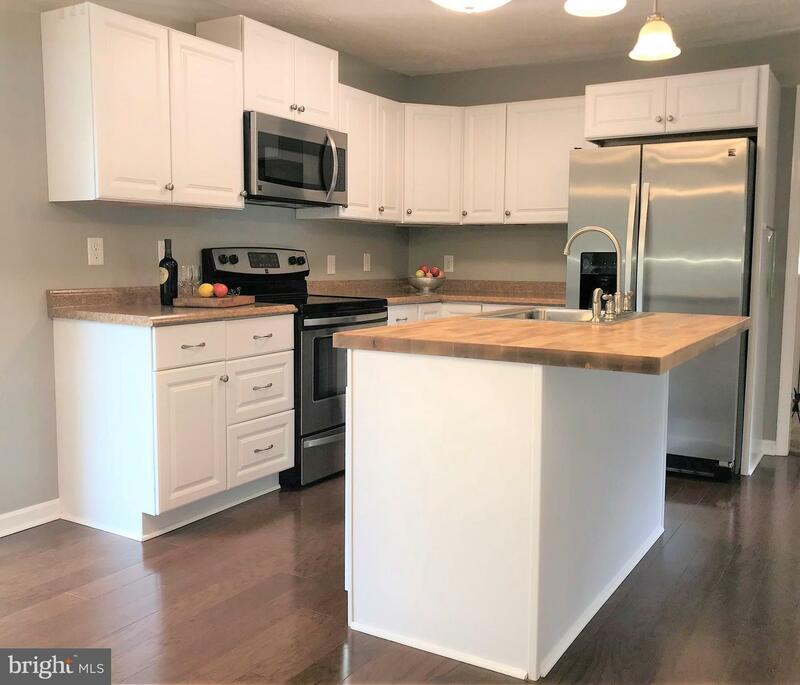 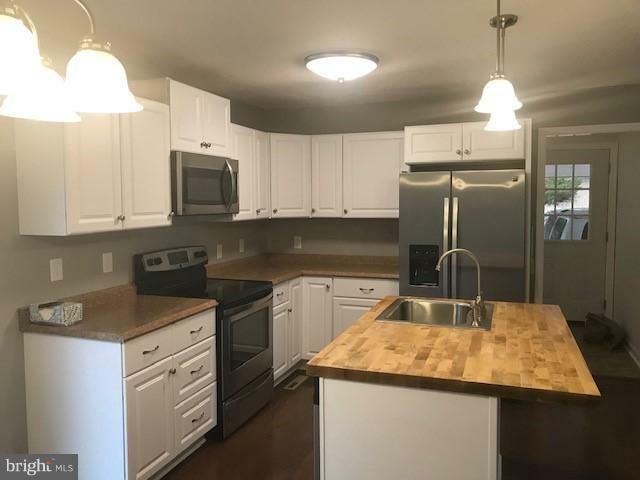 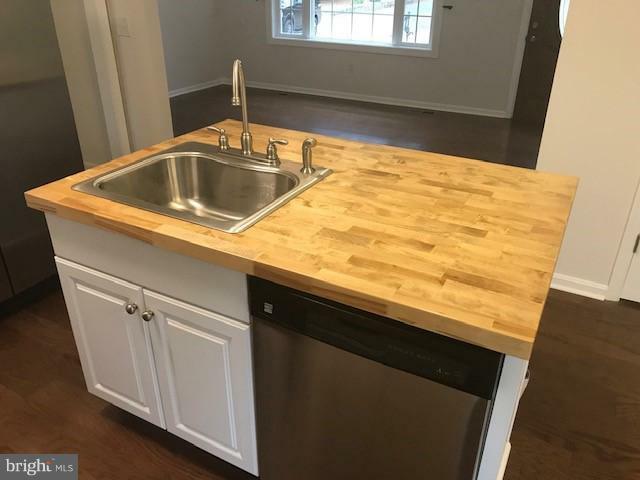 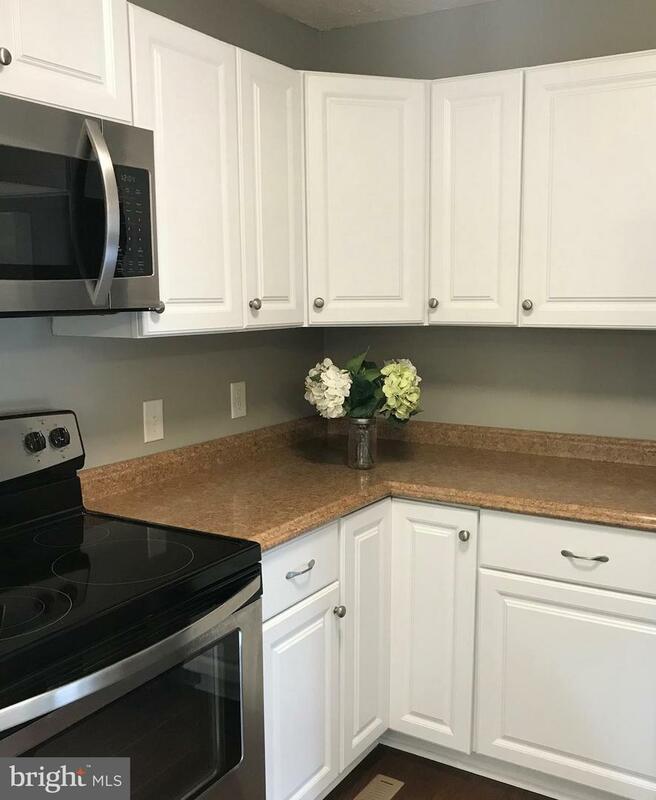 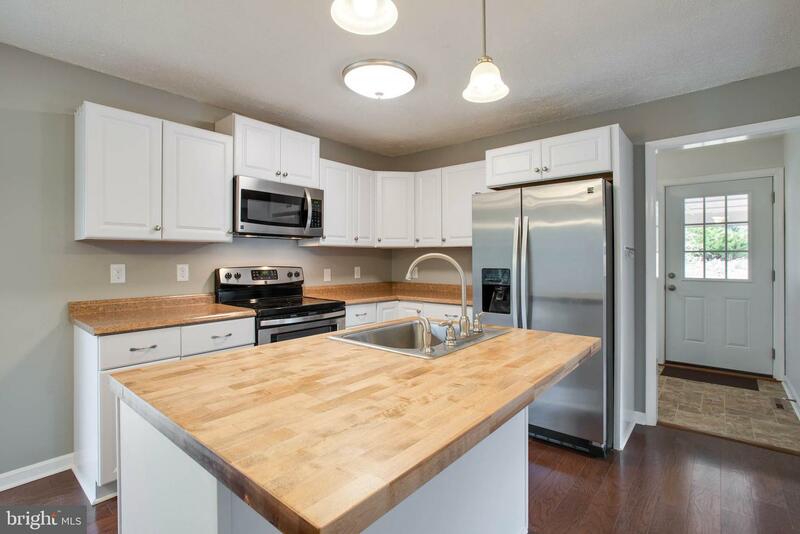 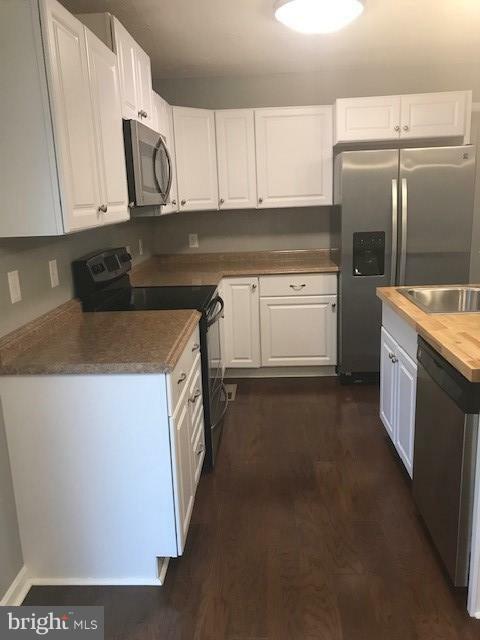 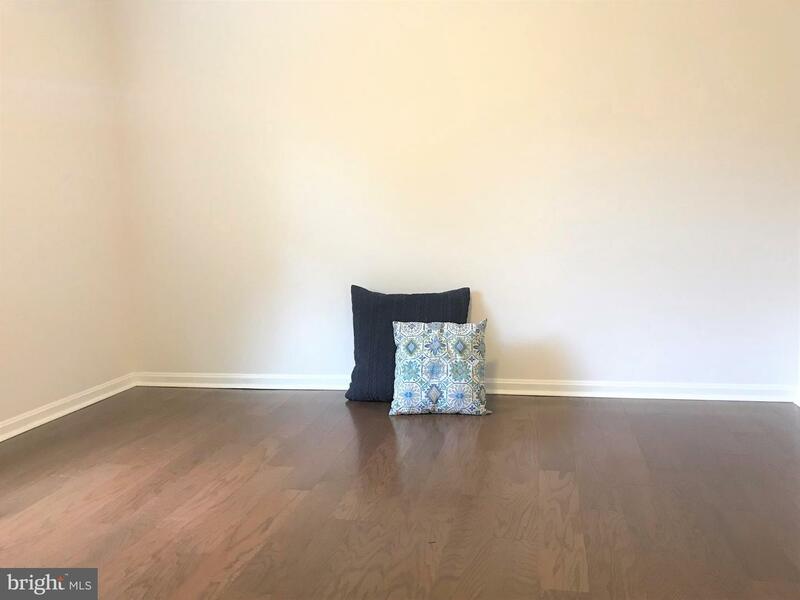 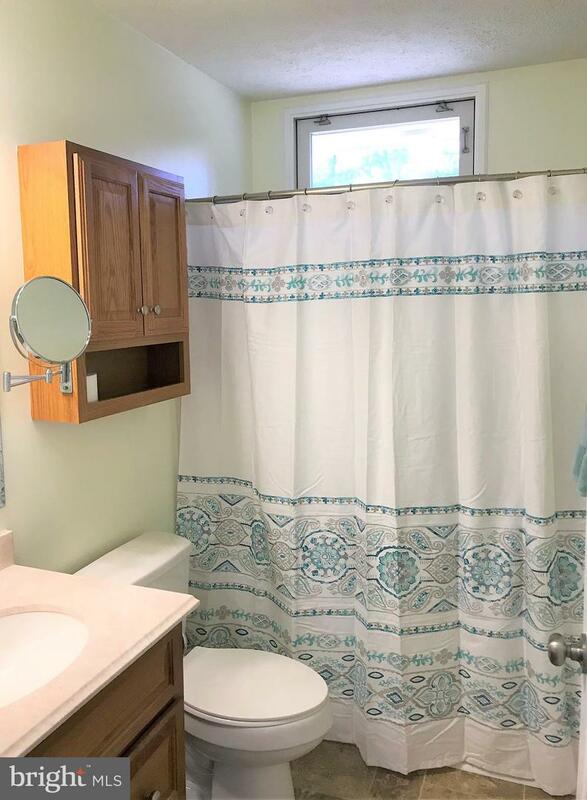 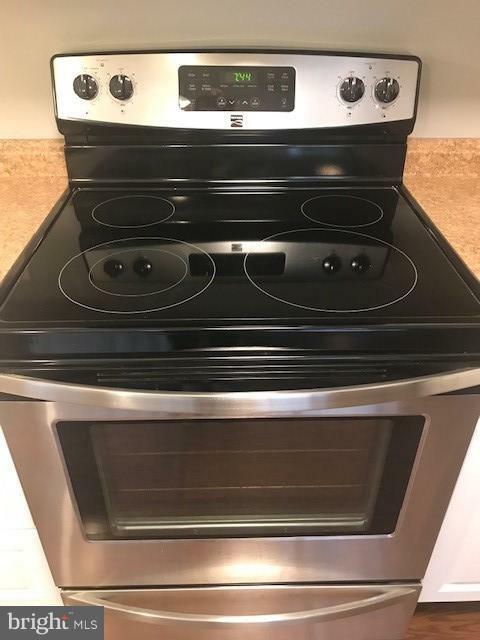 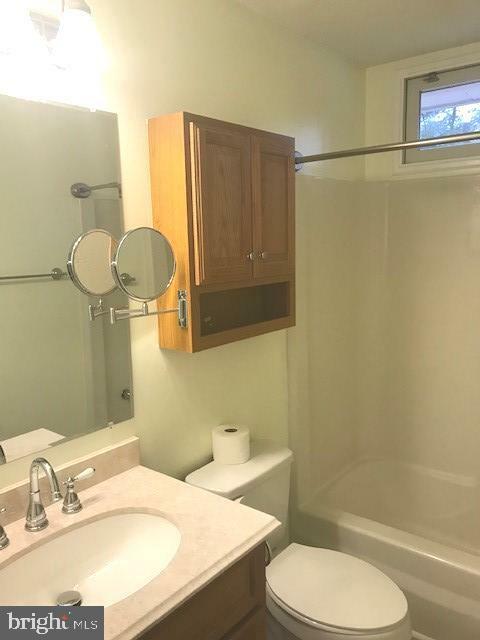 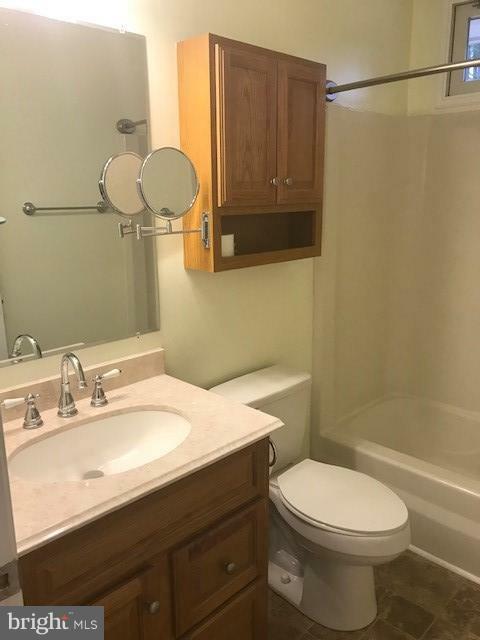 Freshly painted, brand new flooring in bathroom and laundry room, recently renovated - this home is move in ready and waiting for you! 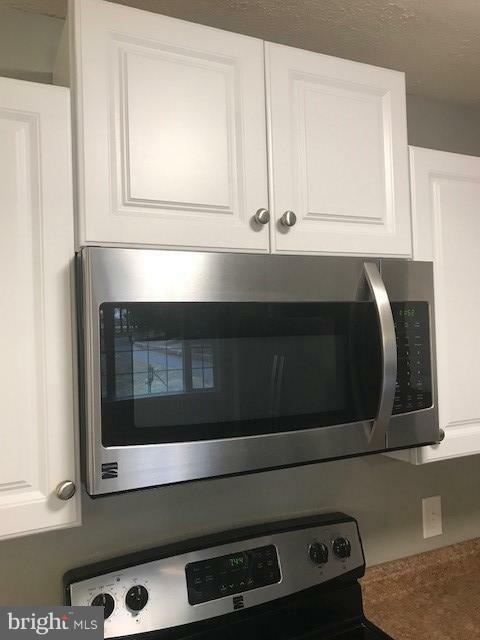 It truly shows like new! 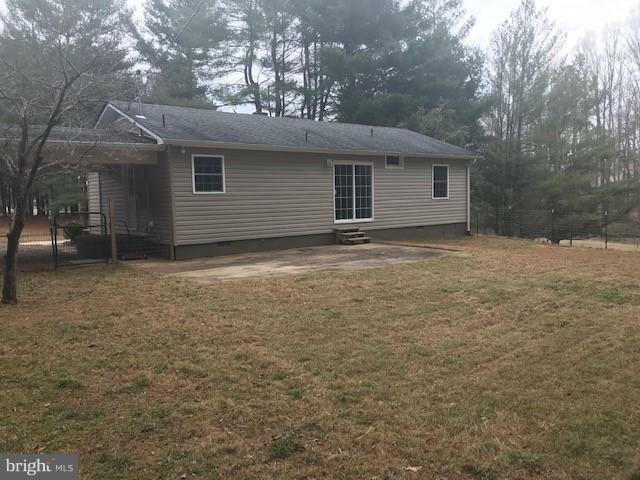 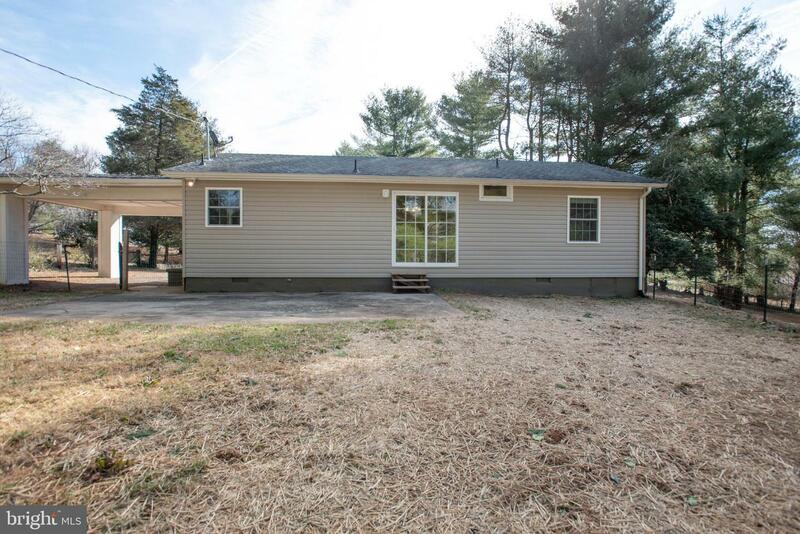 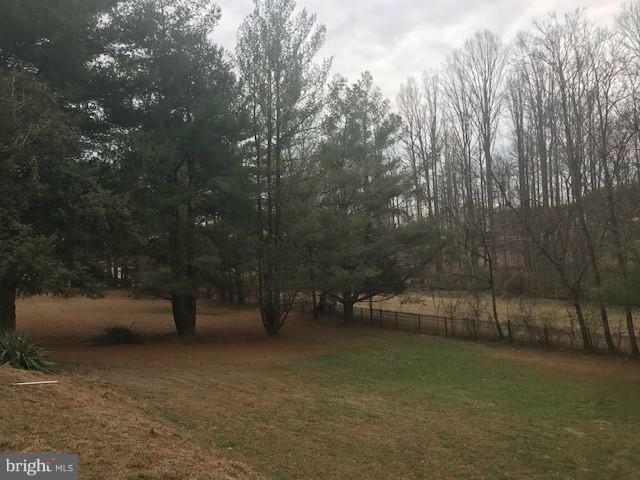 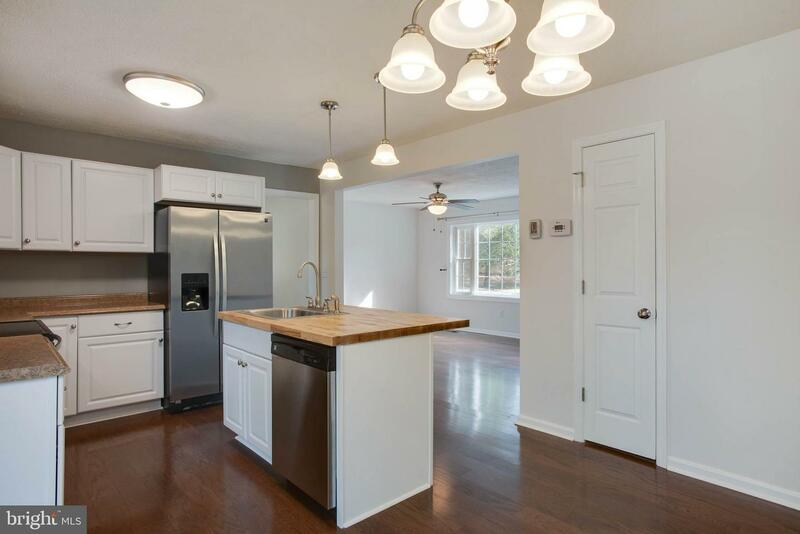 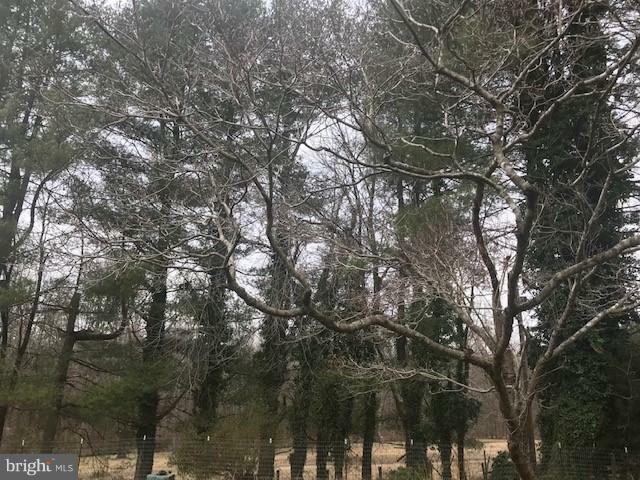 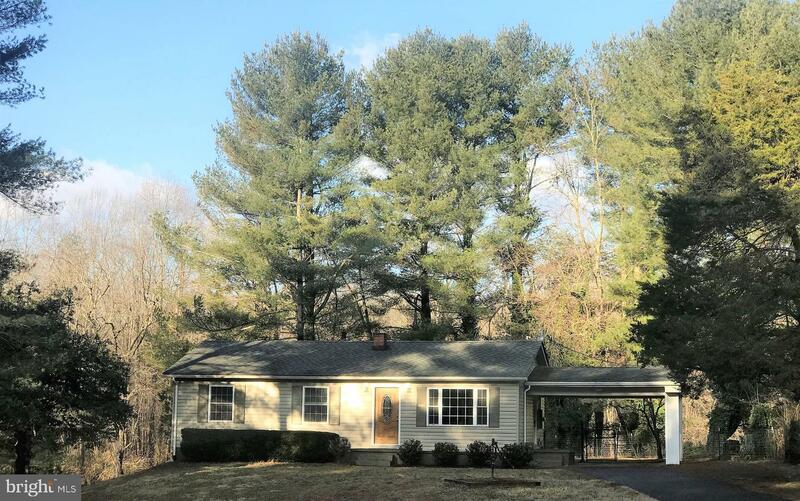 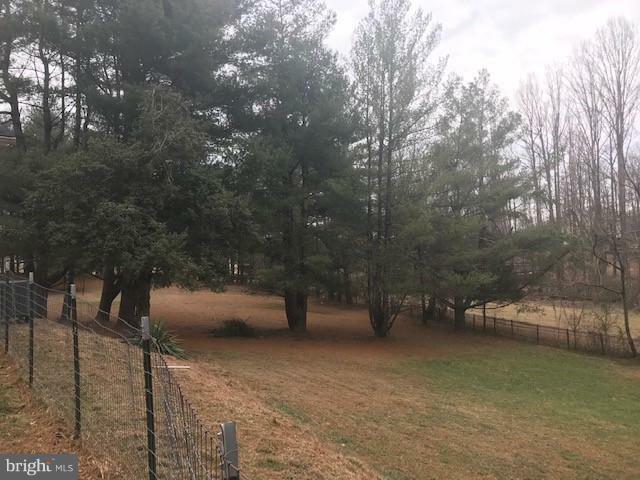 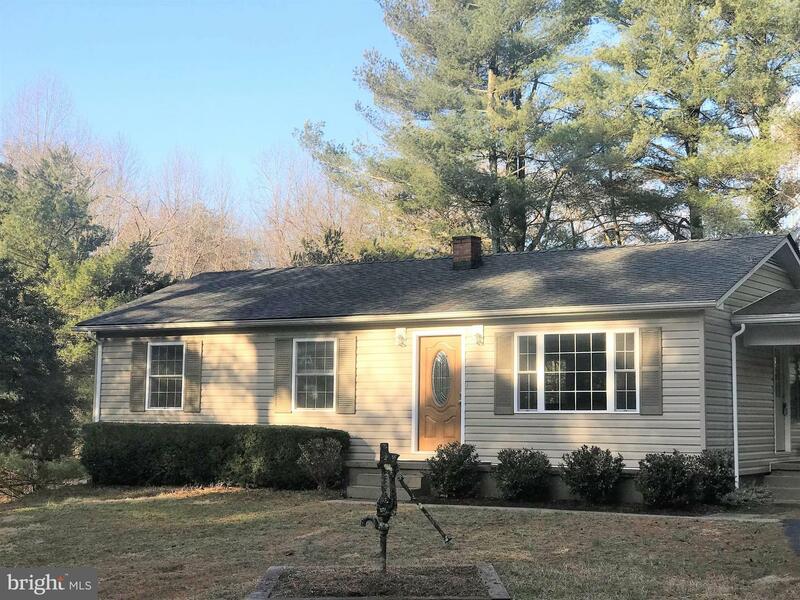 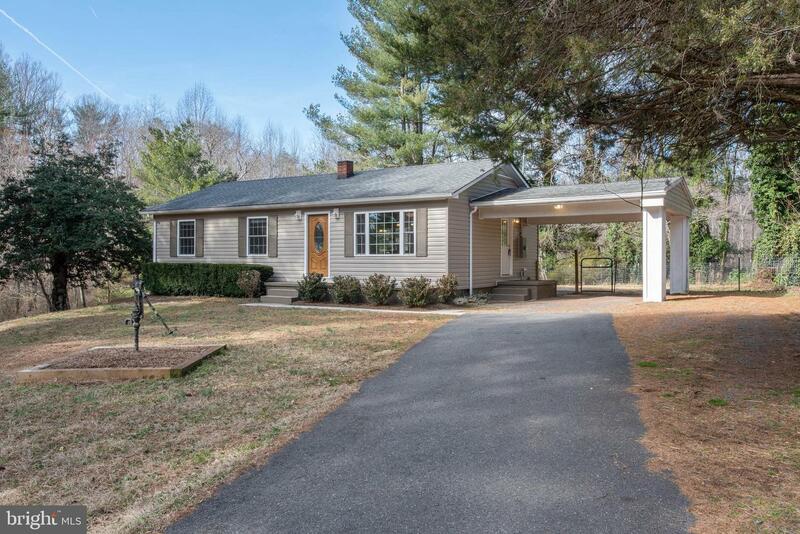 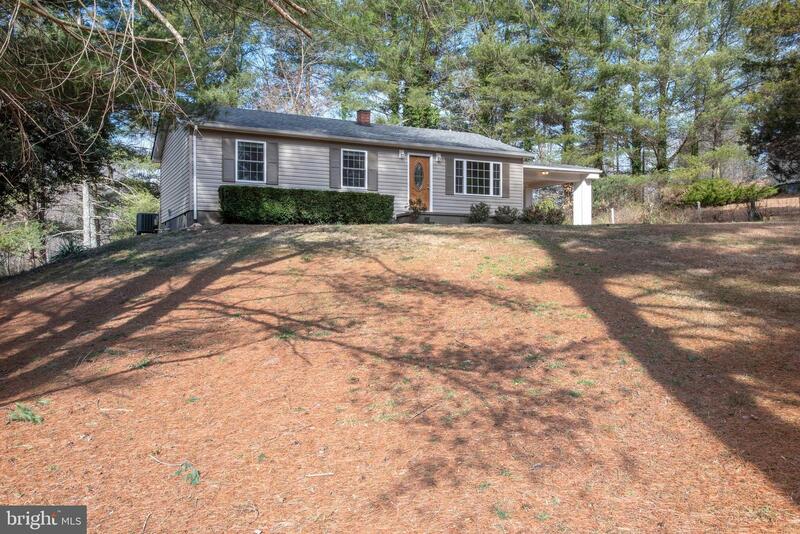 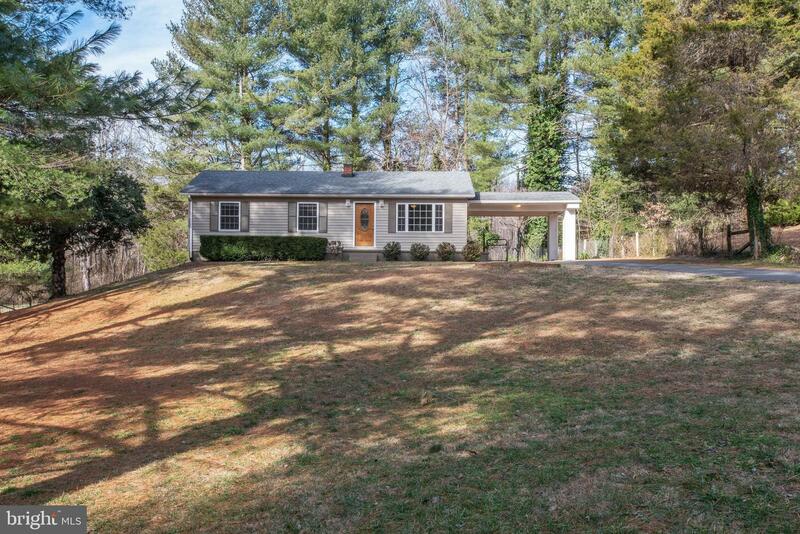 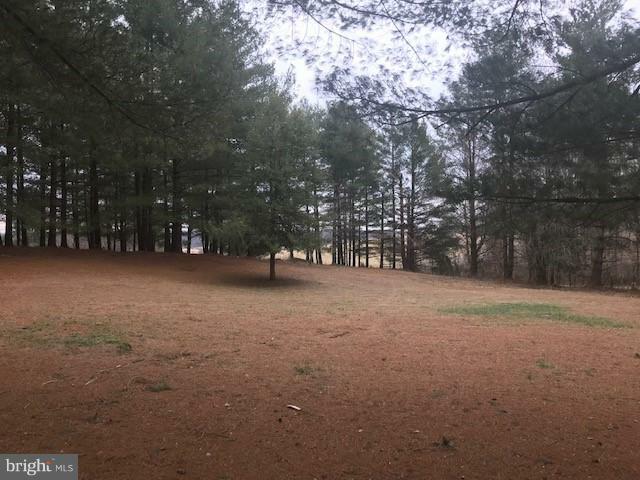 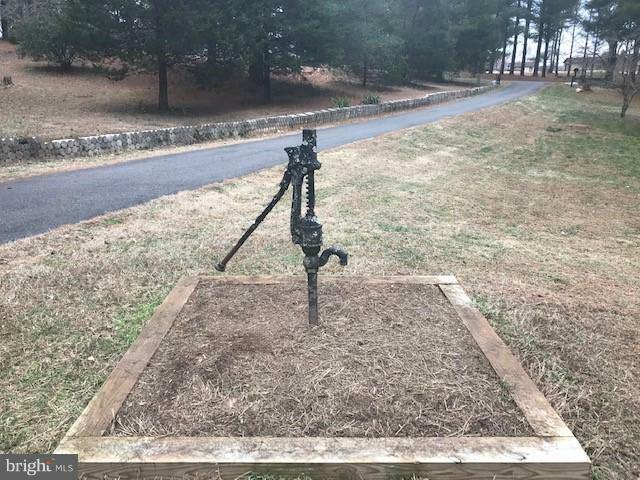 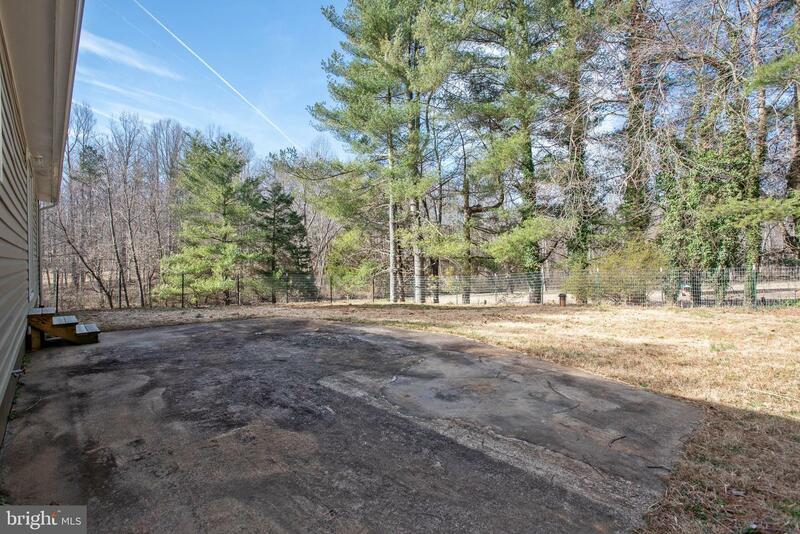 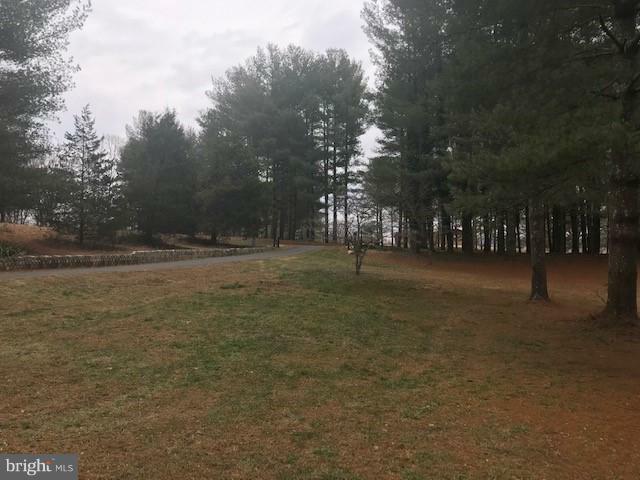 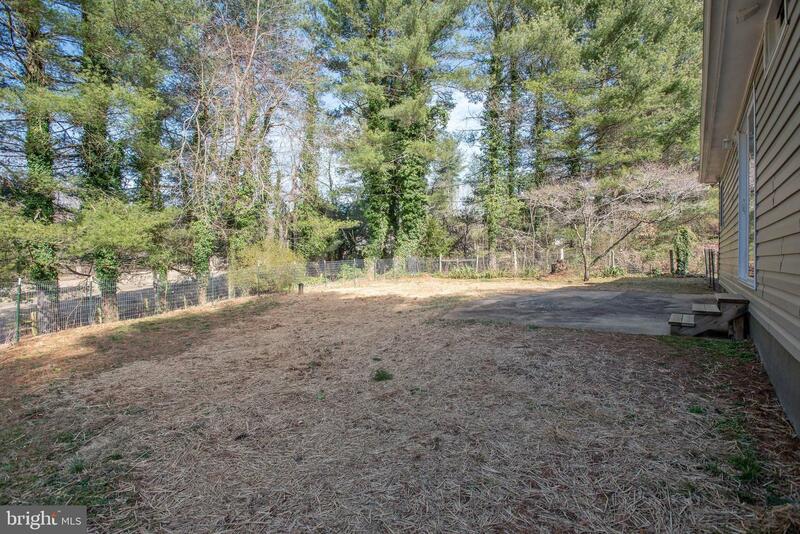 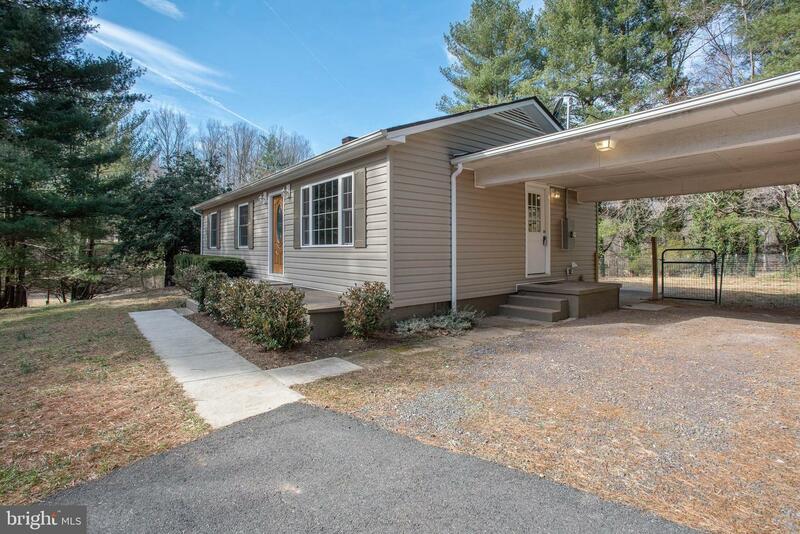 Great location offers peace and quiet, yet is only minutes from town of Culpeper. 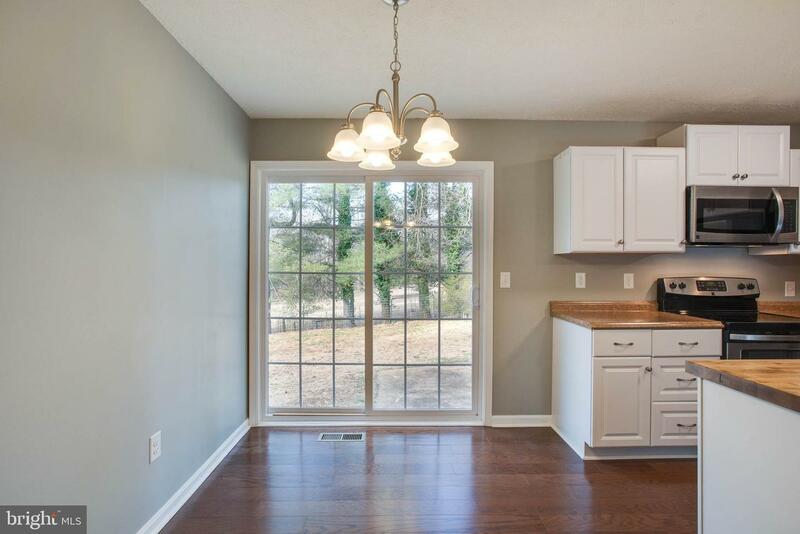 Newer windows and doors are not only visually attractive, but are also ENERGY STAR qualified. 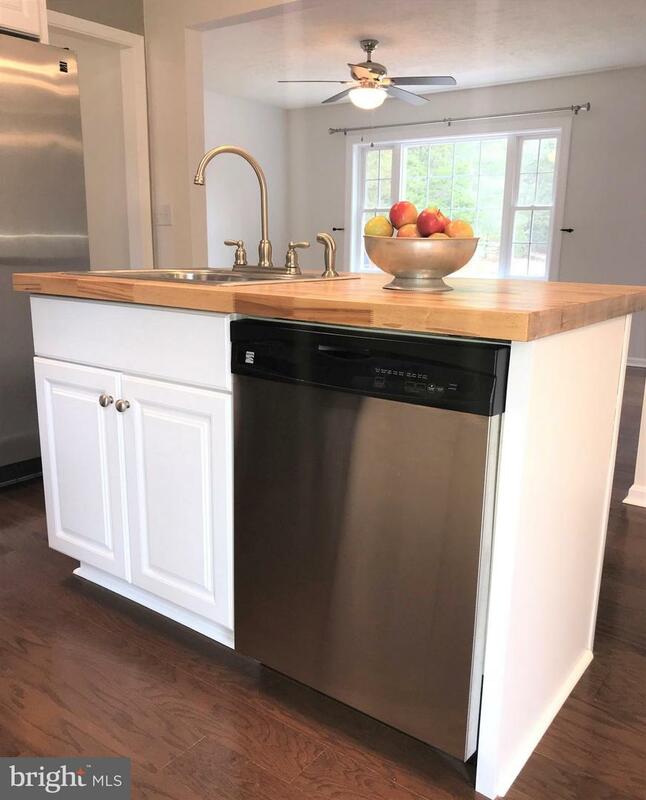 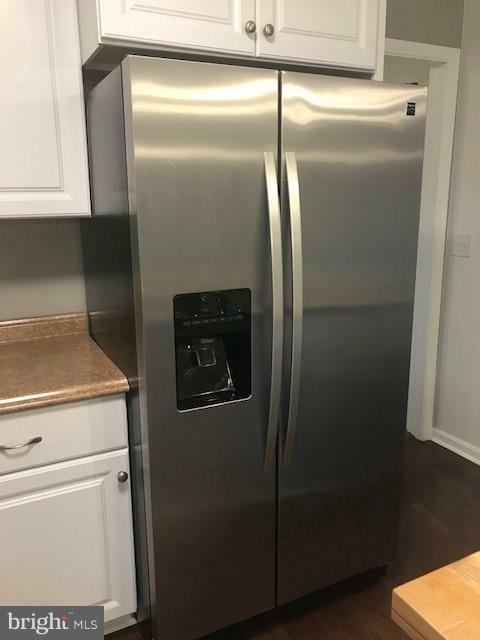 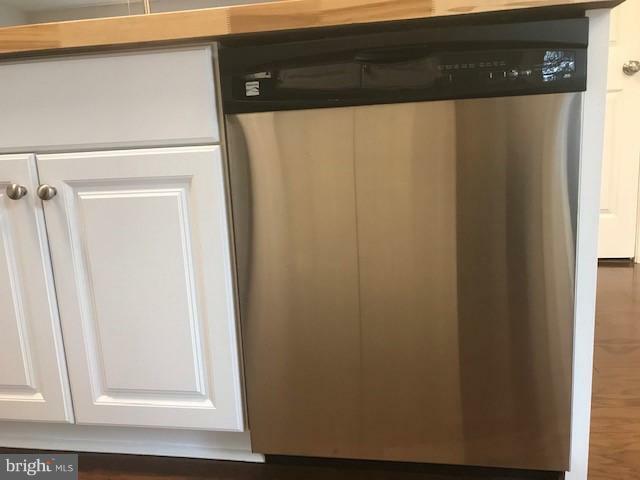 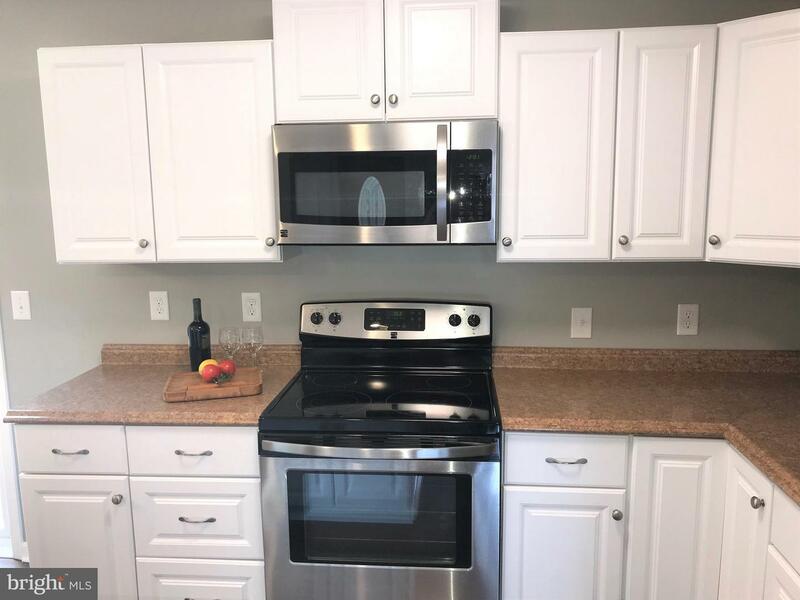 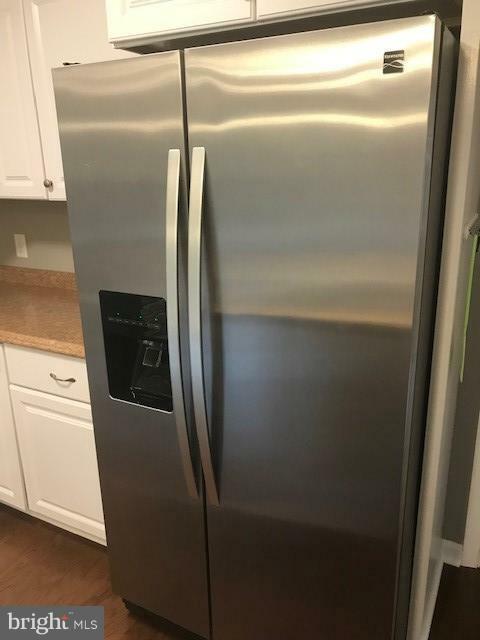 The beautiful kitchen boasts Kenmore brand stainless steel appliances that look like they just came off the showroom floor. 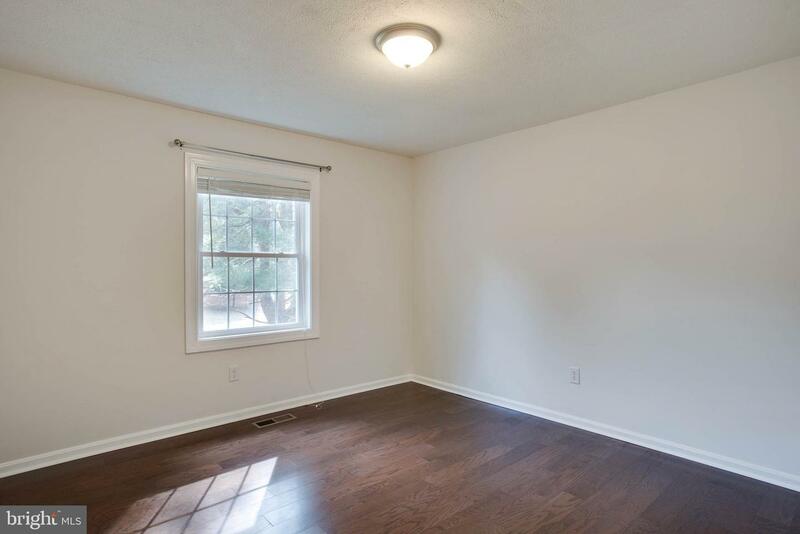 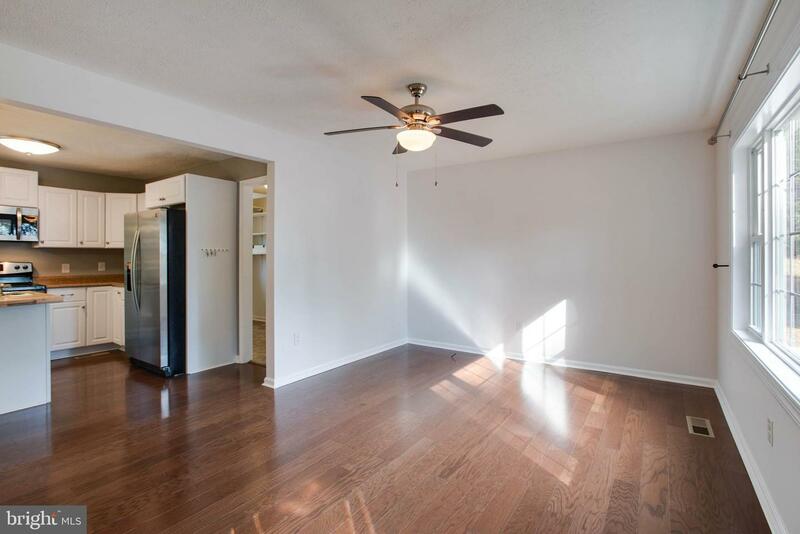 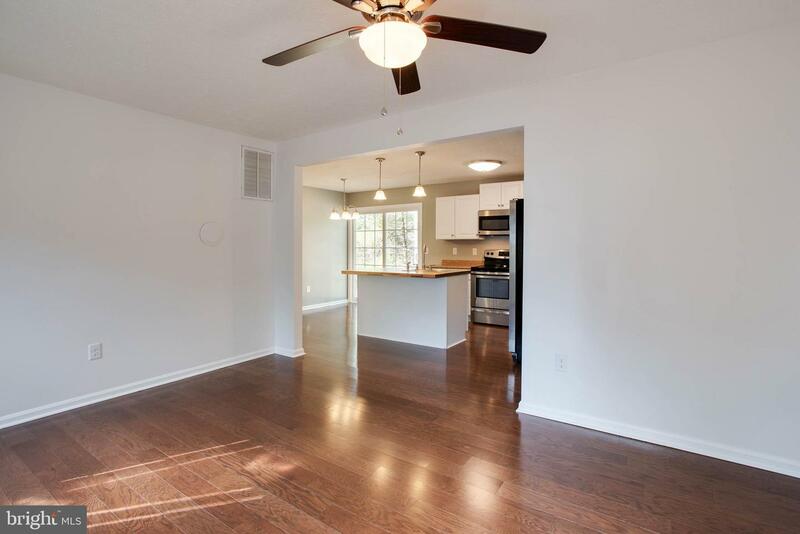 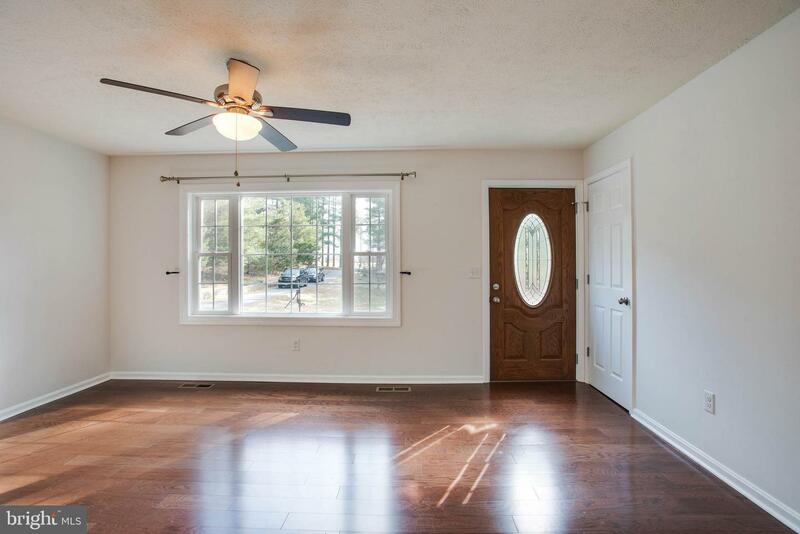 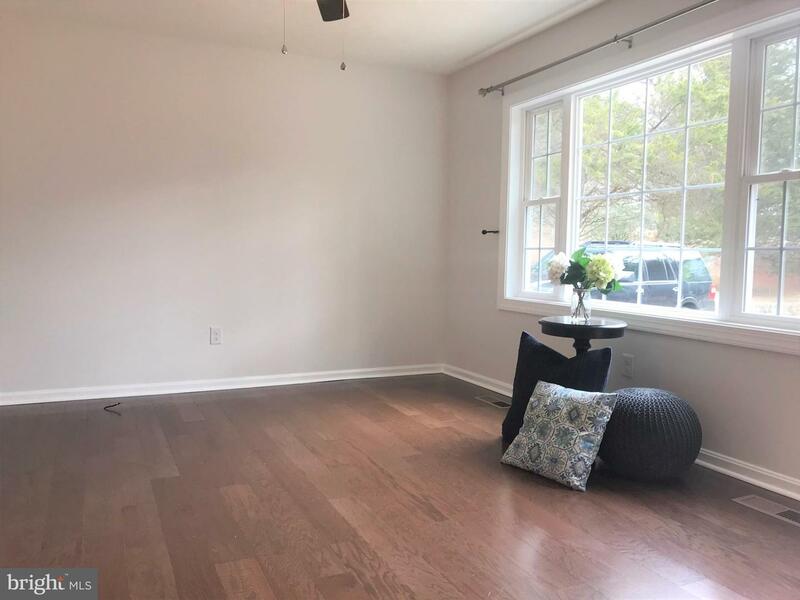 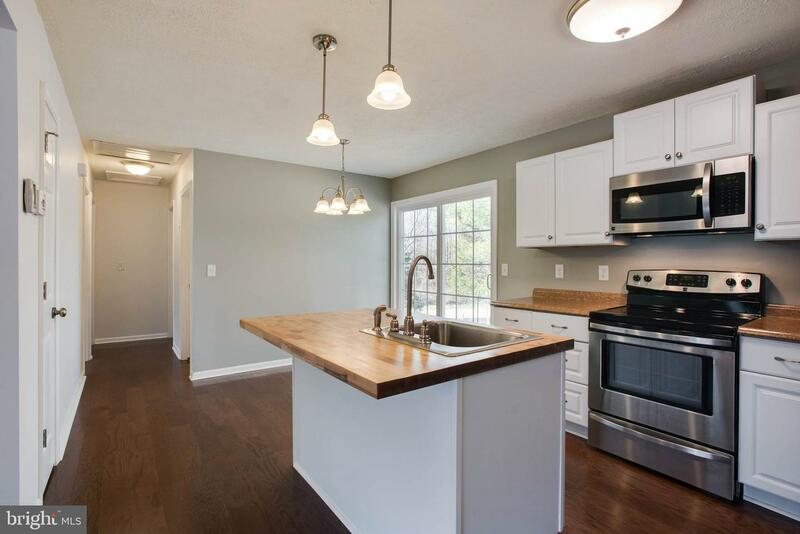 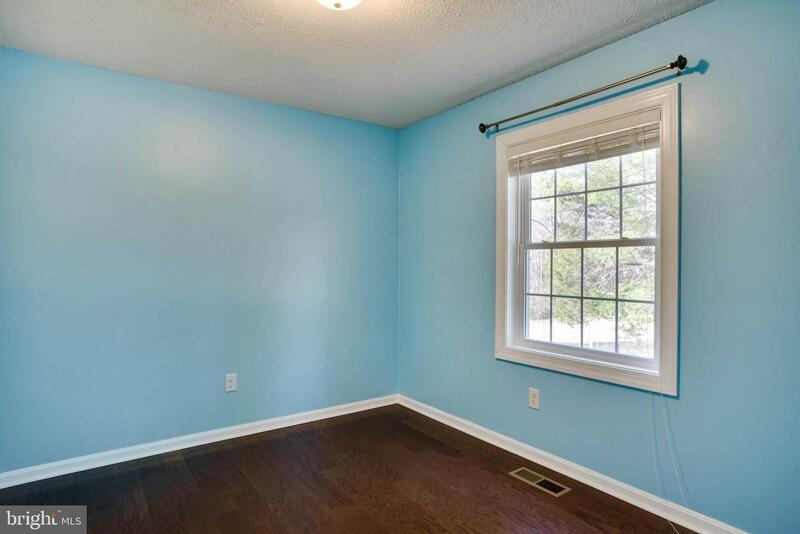 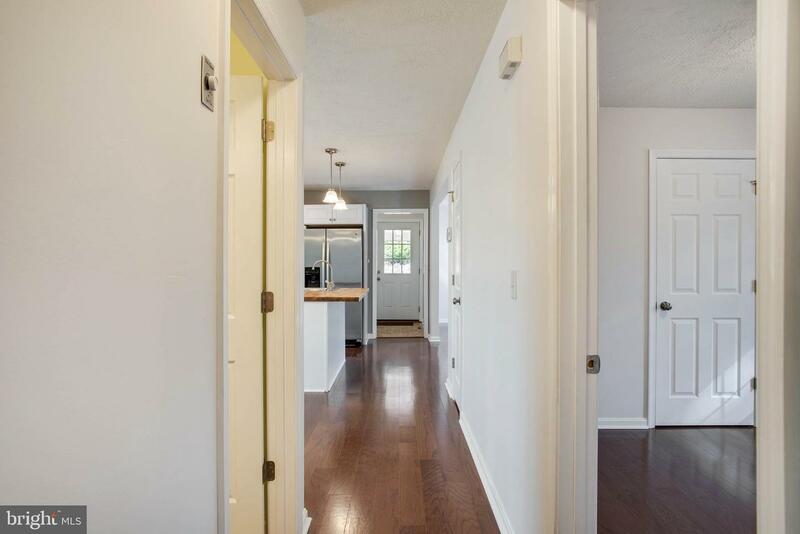 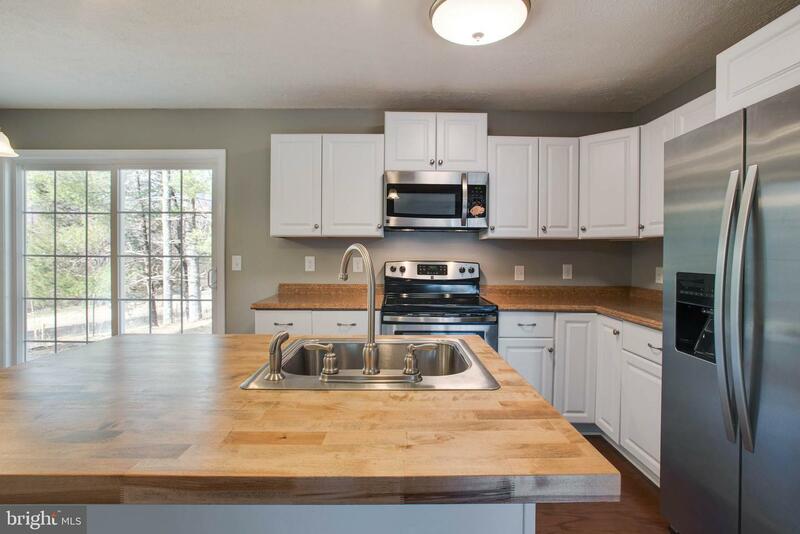 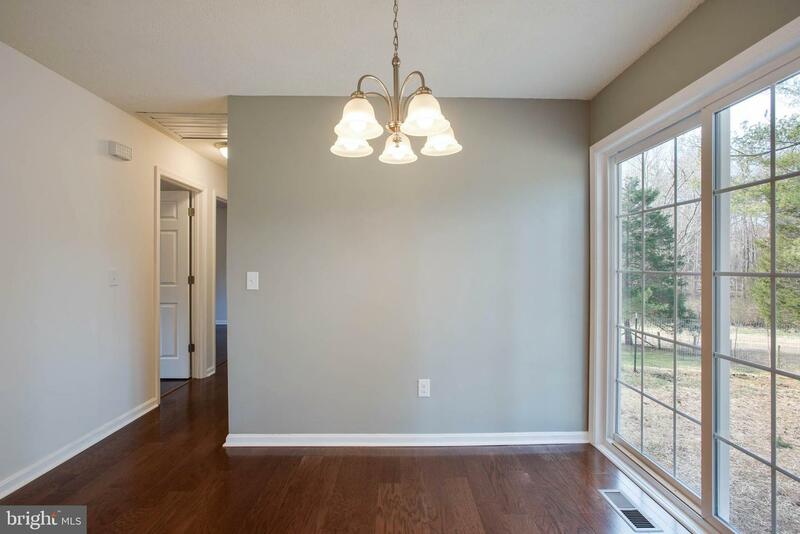 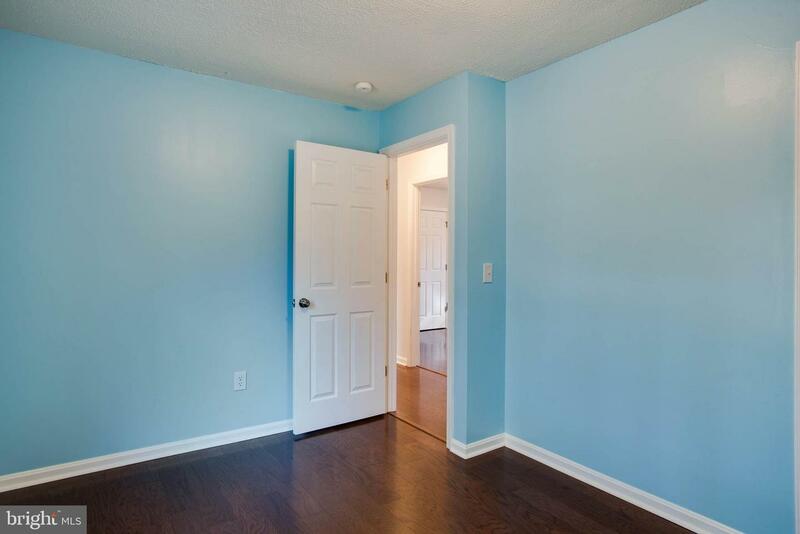 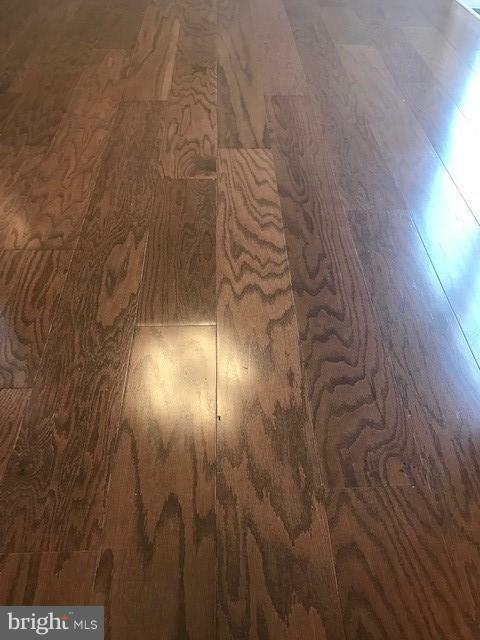 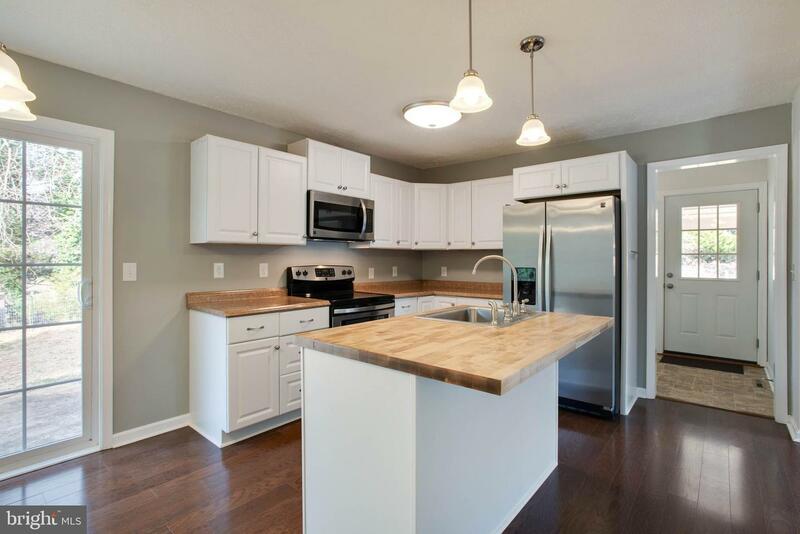 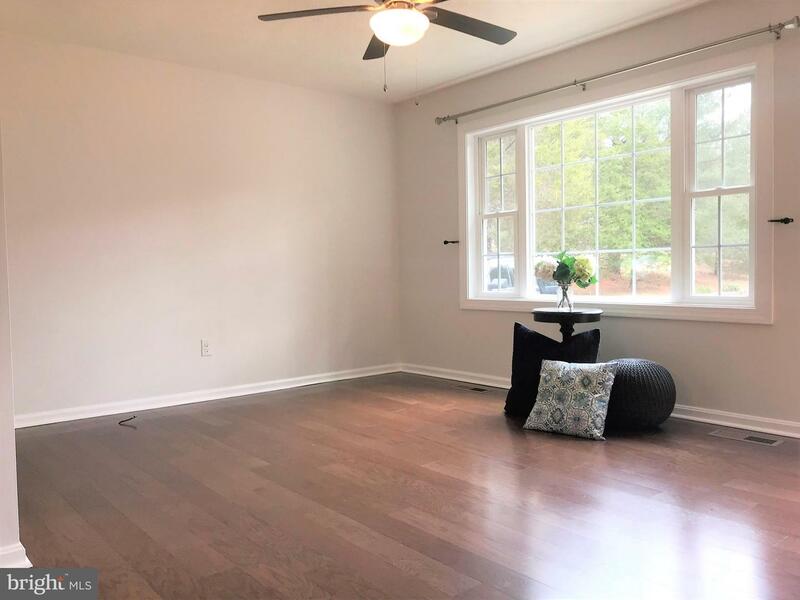 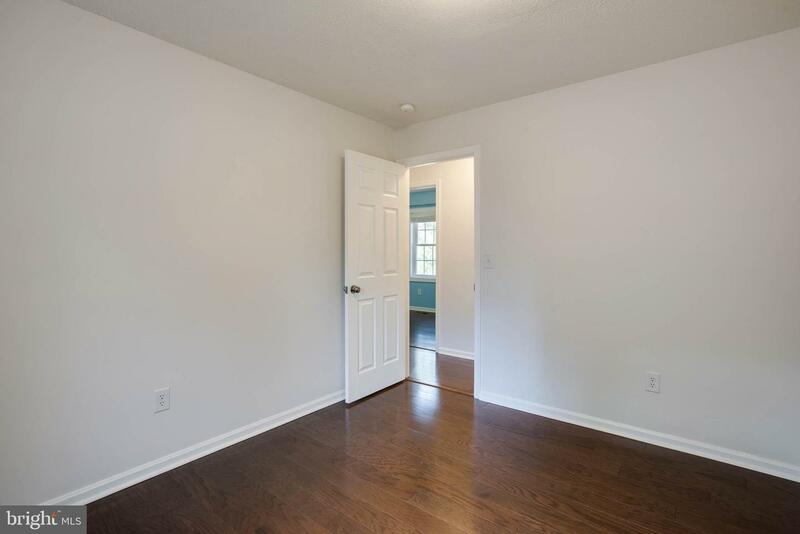 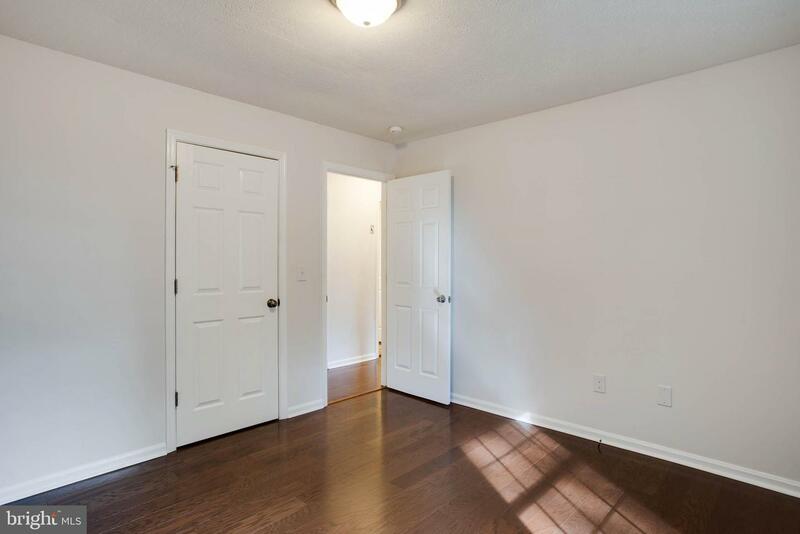 The gorgeous hardwood floors are throughout. 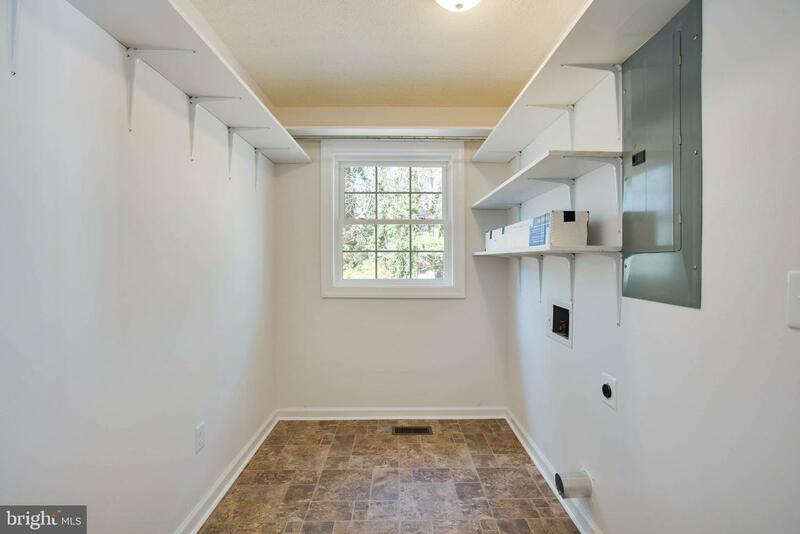 The crawlspace is fully insulated, with moisture barrier and climate controlled - offering perfect place for lots of extra storage space. 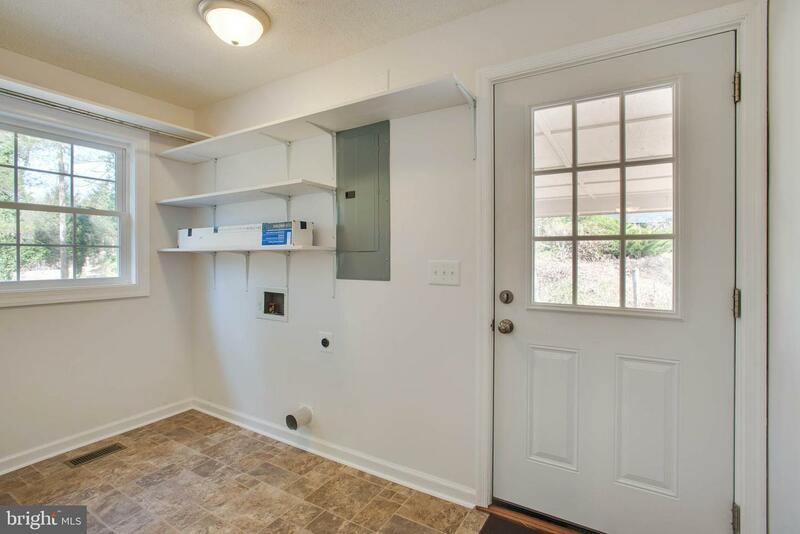 The control/ monitor for the crawl space is conveniently located next to the thermostat. 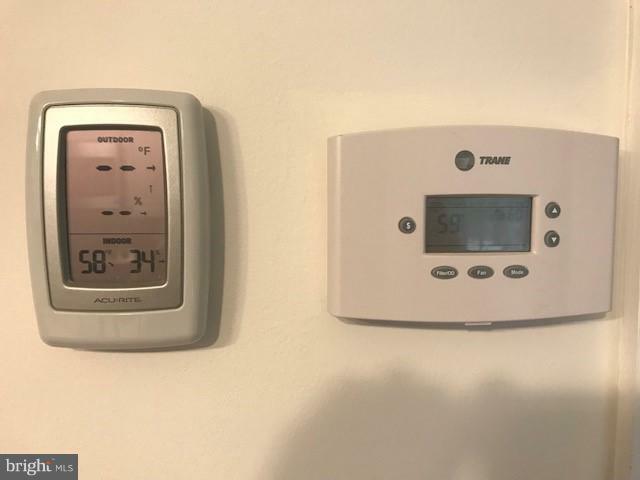 There is a whole home fan as well. 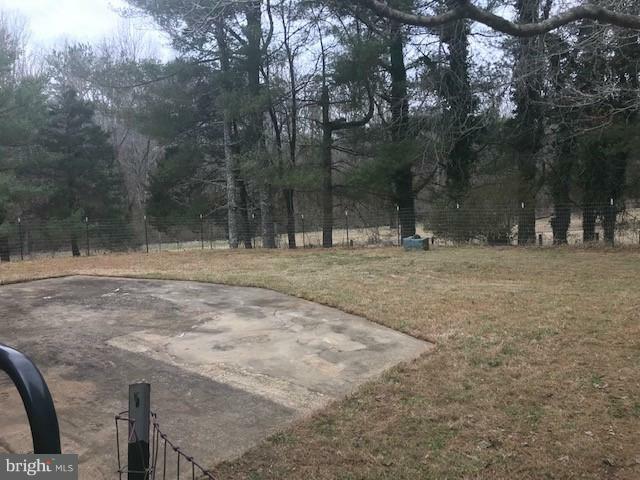 This home is nestled on approx 1.5 acres, with a large fenced area in the back - great for your pets. 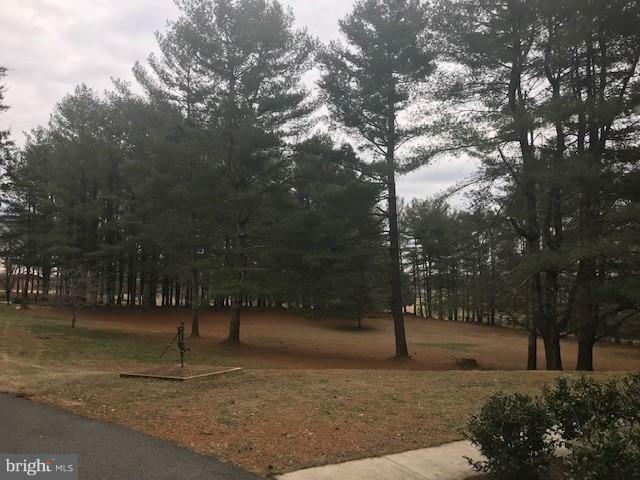 There is also a large patio off the rear sliding door, and a perfect mix of open space and mature trees offering privacy and scenic views. 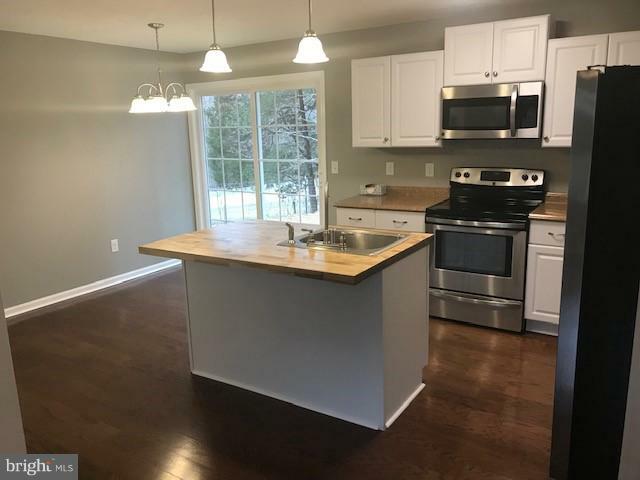 Don't miss the opportunity to make this lovely home your own!